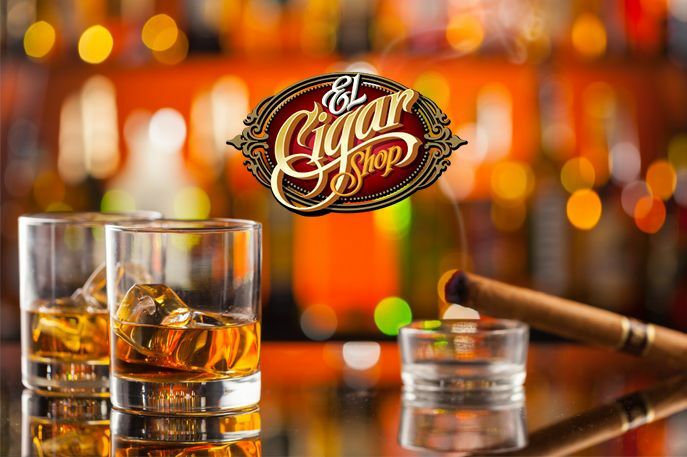 The 2018 IPCPR Convention and International Trade Show will be held at the Las Vegas Convention Center from July 13th to July 17th and is a great place to meet other cigar enthusiasts to meet, think, and exchange ideas. 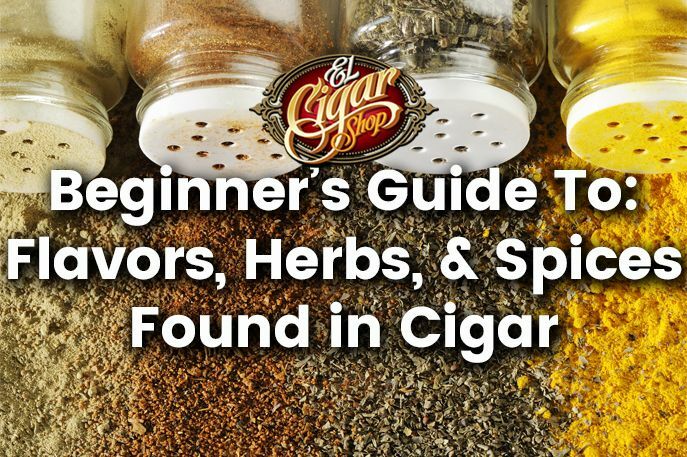 Read El Cigar Shop's Cigar & Spirits Pairings: A Helpful Guide to find a great drinking companion to enrich your favorite smoking experience. And find out how to get 30% off on all our online cigars! 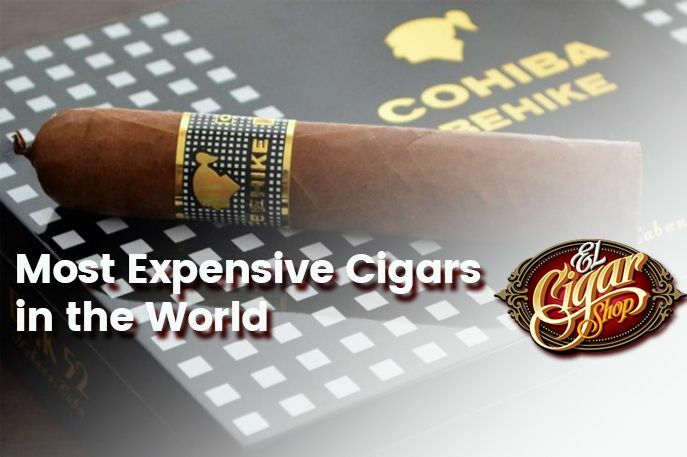 Read about one of the legendary cigar makers well-known to the cigar aficionados. 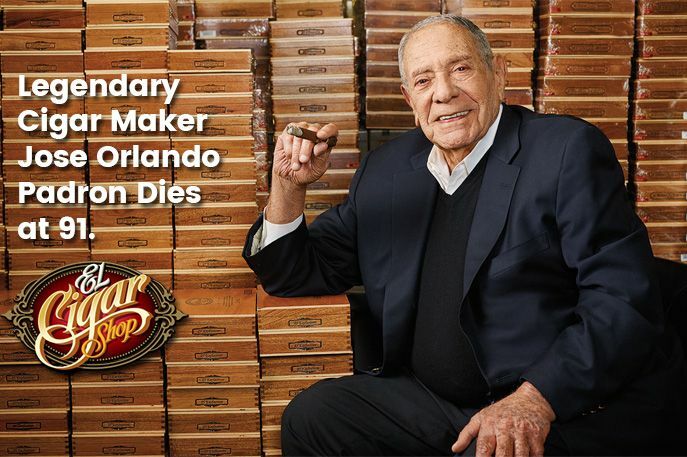 Jose Orlando Padron forever changed the cigar industry and helped to make the world a better place.